This program is for existing and new residential properties. Minimum installation requirement is a 1.5 kW solar electric system and must be CSA or ULC approved for installation in Canada. 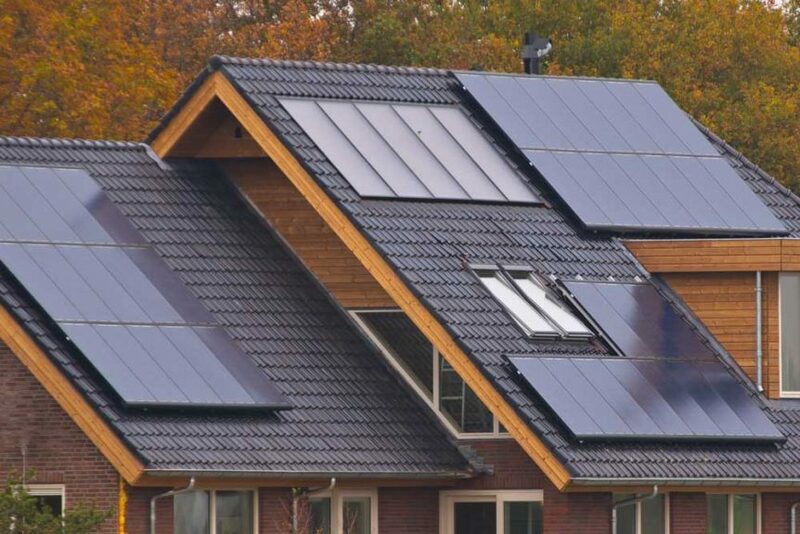 Eligible installations of solar photovoltaic systems (i.e. 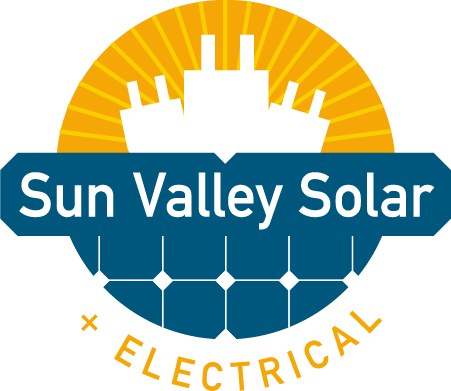 solar electric systems) will qualify for an incentive equal to $1,000 per kW to a maximum rebate amount of $5,000. If you live in Medicine Hat we can make sure your new solar system qualifies for the HatSmart Program. Contact us to get a free estimate. Call 403-928-0666.